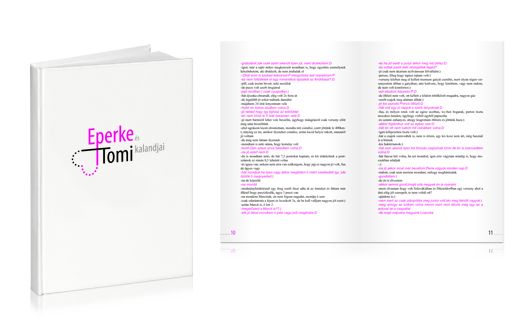 A book summarizing the content of your own blog is a special gift for your friends and family. This book will preserve your intellectual product for generations to come. An added advantage to a book is that those, not familiar with the use of internet-blogs can also access and read it even in the case of a power-out. Do you have someone close to you who writes a blog? Surprise them by publishing their blog in a book even if the edition is as limited as a single copy. If a blog is very interesting and useful to you it is possible to safeguard the information within and show appreciation to its content in form of a book edition. You can give a gift of a book with the content of a single blog or a combination of several blogs. In this case however you need to consider applicable copyright and privacy laws and ethics. Nowadays it is hard to find a real hand-written letter. Electronic correspondence does not need to be forgotten and lost. It can be easily preserved and given a more appealing appearance. Additional photos, pictures and writings, edited together with them in a book, can enhance them. A chat can also be saved in a book. By adding photos and pictures to it you can create a special gift for your conversation partner and make a heartwarming memorabilia for times to come. What is needed for the preparation of a blog-book? Web diaries are usually written in a reverse time order. Pictures and writings posted latest are shown at the top. It is worth to change the order of posts back, according to real timeline, as traditional books are read from beginning to end. To submit the material simply copy all texts and pictures into a word document without any formatting. It is part of our job to re-format and edit the text. Save all pictures however in their original, higher resolution format and name them as labeled in the text body or in the order they will appear to help our graphic designers and page editors to know where exactly you want to see your pictures. Get rid of less important parts, edit down to make the length of content more appropriate for printed book format. The appropriate counterpart of a web search engine in a traditional book is the content page. Collect the titles of your posts or create them if necessary. You do not need to guess the page numbers where the tiles appear. Page numbers will be finalized after layout design and page editing. Send us the reviewed texts, pictures and List of Contents. We will discuss the style, look and feel and desired format of your book with you. The rest of the work is our job. You will receive sample pages shortly after placing your order to show design direction for the pages. 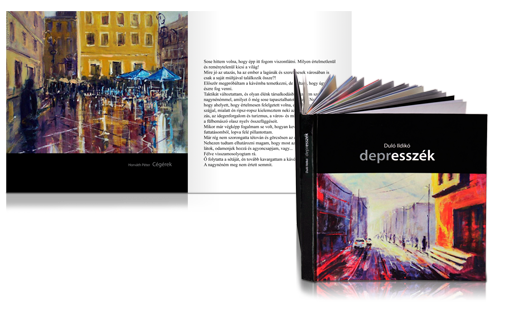 After your approval of the page design the complete book will be edited and sent to you in pdf format. When you are completely satisfied with the design we start production. Your blog is still active and growing? Your new posts and writings can become part of the next volume..